TOW BEHIND (2" BALL) WITH AUTO FEED. 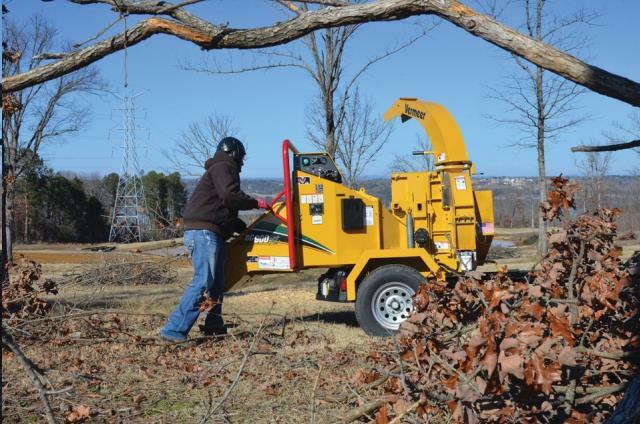 CHIPPER NET WGT. : 2920 LBS. MODEL CH1000 GAS OPERATED 37HP KOHLER ENGINE. DIMENSIONS: WIDTH = 79.5"; HEIGHT = 101.5"; LENGTH = 12'6"
FEED SPEED: 140 FT/MIN. 270 DEGREE CHUTE ROTATION. 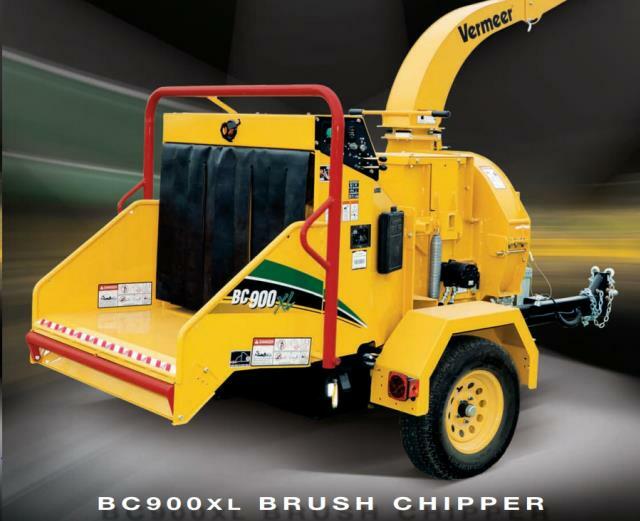 * Please call us with any questions about our chipper 9 inch vermeer rentals in Old Town ME, Milford, Bangor, Pea Cove, Eddington, Bradley, Orono, Bangor ME.